Many homes are equipped with central forced-air systems that rely on ducts to transport heated or cooled air from the furnace or heat pump to the rest of the home. If the ducts are leaky, this can lead to poor HVAC performance and comfort problems through loss of heated or cooled air, creating a loss of air pressure in the ducts. Air leakage problems can be worst at the HVAC furnace or air handler cabinet, where air pressures are highest. Cabinet seams, holes, and junctions should be sealed to prevent air leakage. The only place air should be able to leave the supply duct system and the furnace or air-handling unit is at the supply registers. The only place air should be able to enter the return duct system and the furnace or air-handling unit is at the return grilles. 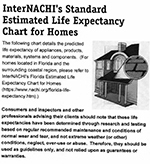 In high-performance homes, all HVAC equipment, including the furnace or heat pump air handler and any ducts, should be located within the thermal envelope of the home. When the air handler is located within the conditioned space, it is tempting to think that sealing the cabinet is not that important because conditioned air will leak into the home rather than being lost to an attic or crawlspace. However, sealing cabinet air leaks is still very important for maximizing the performance of the HVAC equipment because it helps to ensure maximum air flow to the ducts. In a central forced-air system, the highest air pressures are experienced at the air handler, with pressures increasing the closer one gets to the air-handler fan. It is common for air pressures in the supply and return plenum at the air handler to equal or exceed 0.5-inch water column (125 Pascals). Therefore, it is critical to seal up the knockouts, seams, and slots in the air-handler cabinet. Gas- or oil-fired furnaces are typically equipped with an add-on refrigerant coil (called the evaporator coil) to provide cooling during the summer months (see Figure 1 below). The connection between the evaporator coil cabinet and the furnace cabinet is likely the highest point of pressure in the system and can be a large source of leakage if care is not taken to seal this juncture properly during installation. Refrigerant coil cabinets do not always fit directly on top of the furnace; many coil cabinets have a larger footprint than the furnace, so the seam between the two boxes is uneven. The coil cabinet should be sealed to the furnace using mastic or an Underwriters Laboratories (UL) 181-approved foil tape. For larger gaps (greater than 3/8-inch) mastic and fiberglass mesh tape should be used. Figure 1. Air seal all holes and seams in the furnace cabinet with mastic, foil tape, or putty. Pay special attention to sealing the junction between the furnace cabinet and the evaporator coil cabinet. Air handlers (see Figure 2 below), furnaces, and evaporator coil cabinets come from the factory with holes in the form of knockouts, penetrations, and slots for installing piping and wiring. These holes are there for ease of installation and service. However, when installation is completed, any unused holes should be sealed, along with any gaps around wiring and piping. Holes where the condensate line and refrigerant lines penetrate the evaporator coil cabinet will be the next highest pressure point, and depending on the model, these may be a point of negative pressure. Seal around these lines with non-hardening putty. Use non-hardening putty to seal around pipes, tubing, and conduit penetrations in the air-handler cabinet as well. This putty comes in strips, slugs, and cords (see Figure 3) and does not dry out but remains pliable so it can be removed and reapplied. Seal unused electrical and piping knockouts with mastic. The third point of high (negative) pressure is the area of the cabinet that houses the indoor blower fan. 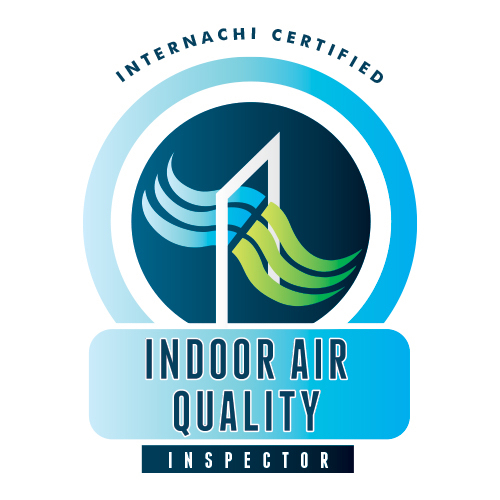 With respect to indoor air quality, this may be considered the most concerning area for air leakage, especially if the furnace is located in a garage or any other area where chemicals are stored or where there is exposure to carbon monoxide. Any seams or unused holes should be sealed with mastic. The connections with the supply and return plenums are additional areas that experience high pressures. These seams and other cabinet seams should be sealed with mastic, mastic and fiberglass mesh tape, or UL-approved tape. There are some penetrations in a furnace cabinet that are not considered leakage points. 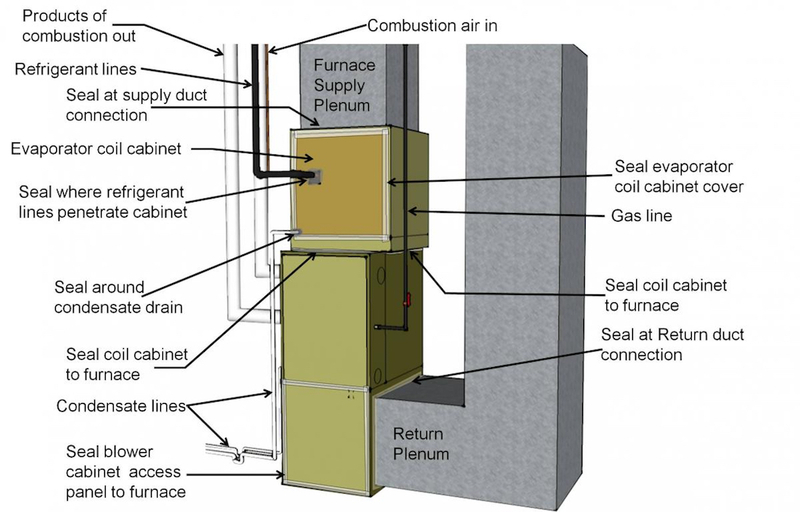 The furnace in Figure 1 is a condensing gas furnace. The penetrations for the condensate line for the condensing gas furnace, vent pipes, gas line, and high voltage wiring (not shown) are not connected to the conditioned air stream and therefore are not areas of concern for leakage. Regarding cabinet panels that must be periodically removed for routine maintenance of the HVAC equipment, some HVAC technicians suggest using cloth-backed duct tape to seal the panel seams because it is easy to remove or cut through. Figure 2. 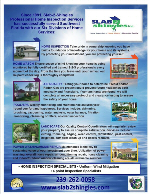 Air seal a heat pump or air conditioner air-handler cabinet at all seams, holes, and junctions. Figure 3. Non-hardening removable putty can be used to seal around wiring holes in the HVAC cabinet. The furnace or air handler and all associated ducting should be installed within the conditioned space of the home. 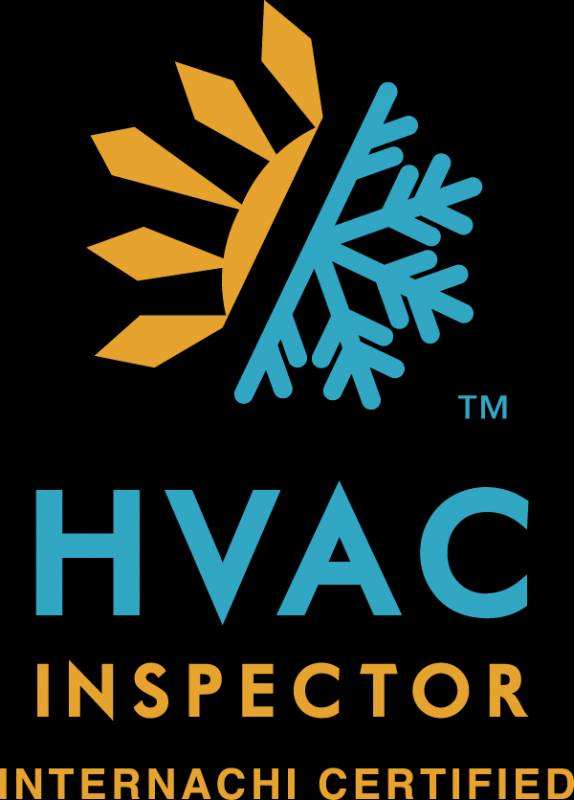 An air handler should be selected that has a manufacturer’s designation showing that air leakage is no more than 2% of the design air flow rate when tested in accordance with ASHRAE 193 (per 2012 IECC R403.2.2.1). 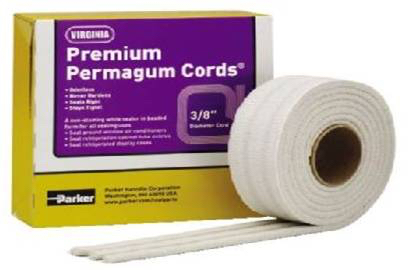 UL-approved gaskets, mastic, mastic plus embedded fiberglass mesh fabric, or UL 181 A or B tape should be used to seal all cabinet seams and junctures between the air handler or furnace cabinet and the evaporator coil cabinet, the supply plenum, and the return plenum. Putty should be applied around all conduit and wiring holes. All unused conduit knockouts should be sealed with UL-listed tape or mastic. Seal all fixed seams in the cabinets, and all seams between the cabinet and the supply or return plenums with mastic or mastic and fiberglass mesh fabric. 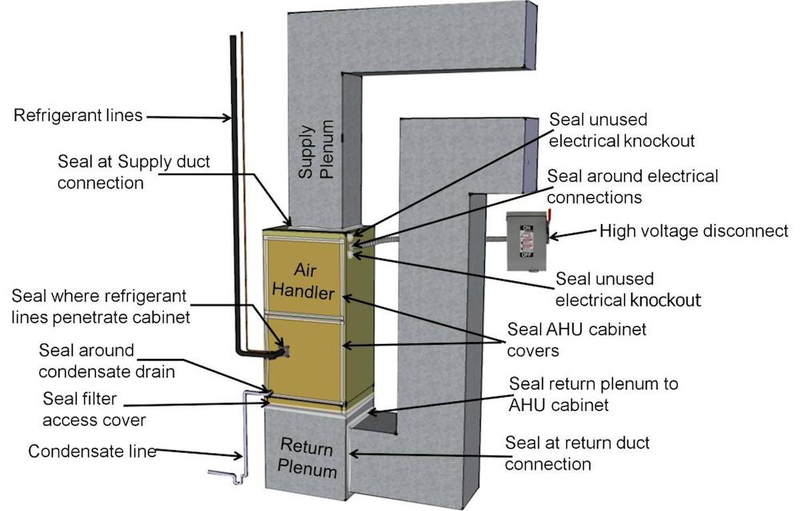 A sealing putty should be used to seal the inside of the high-voltage wire conduit termination point in the air handler after the wiring has been installed. Check the insulation inside the air handler where the conduit enters. If the insulation has been compromised, it should be repaired with approved spray glue and additional insulation. A duct blower tester could be conducted to test the airtightness of the air-handler/furnace cabinet and ducts. The duct system could be verified to meet code or program airtightness requirements. 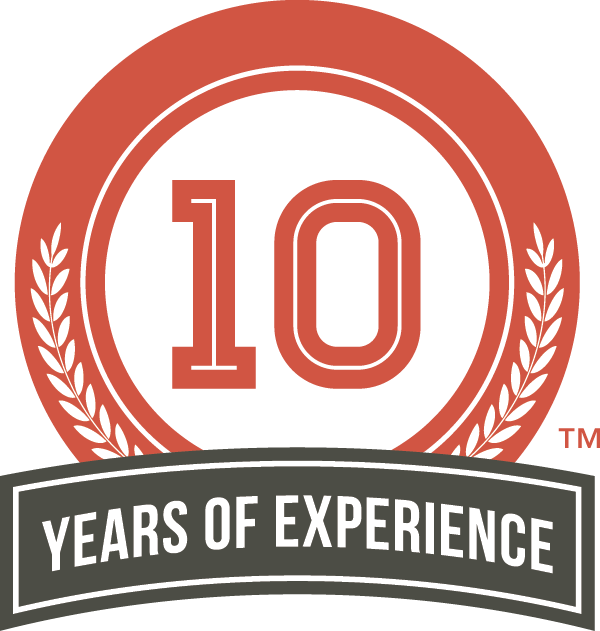 The 2015 IRC M1601 says that the ductwork joints, seams and connections must be securely fastened and sealed gaskets, welds, mastics, mastics with fabric systems, liquid sealants or tapes. Leaky ducts can dump conditioned air into attics and crawlspaces, or pull in air from these same types of spaces. Both outcomes waste energy and reduce the amount of heated or cooled air that reaches its destination, and can cause other problems with odors and contaminants. 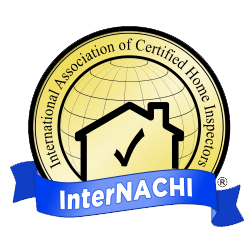 Home inspectors can check that professionally sealed comfort-delivery systems are well sealed at all seams and connections with approved sealing tape or mastic, a type of paint-on adhesive, before they are insulated. To help get air where it is needed, at the correct temperature and without contaminants from the crawlspace or attic, check the air sealing at the HVAC cabinet and duct seams.